Photo Snapshots (Longmont, CO, United States) on 16 May 2008 in Landscape & Rural. 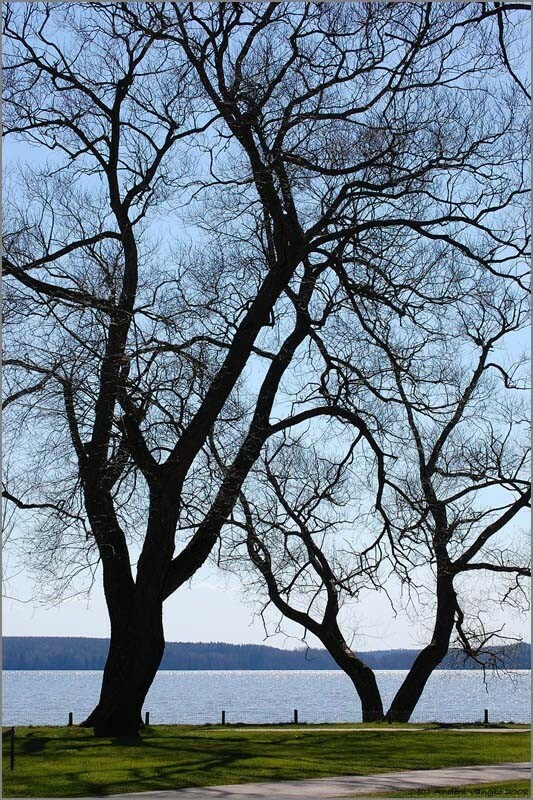 Here are some magnificent trees by Lake Mälaren in Sigtuna, Sweden. This was taken a few weeks ago, right before all the leafs turned everything green. To see more of my pictures, please take a look at my Flickr site as well. @Cyril: Cyril, Thanks a lot!